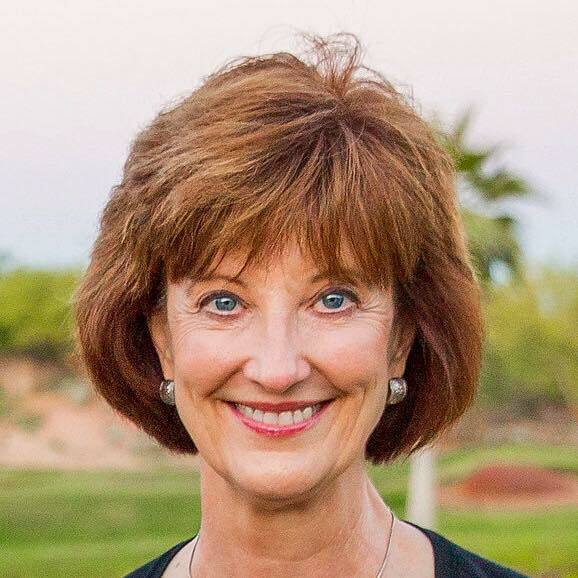 Terry Medley Curtis, Gamma Rho – Arizona State University believes in high educational standards. Not only is she the chair of the Academic Enhancement Directors, who work with chapter scholarship chairs to improve their academic performance, but she also created a scholarship through the Alpha Delta Pi Foundation four years ago in memory of her parents, Gus and Ernestine Medley. Madeline shares what it meant to receive the first Gus and Ernestine Medley Scholarship. “ Scholarship was one of the most important values of Alpha Delta Pi during my experience at The University of Pittsburgh. The four years I spent working towards my goal of attending medical school were difficult – I often wondered if I had been making a mistake in choosing such an aspiration as each step became more challenging. Alpha Delta Pi provided a place of comfort, and I would not have been successful without my sisters’ help. I knew that I always had a group of people who were willing to help me achieve my goals in hopes that one day I would be able to help care for others. The skills I learned in professionalism and teamwork have shaped the way I am able to function on teams today as I continue my journey towards becoming a well-rounded physician. Terry remains continually inspired by the women the scholarship touches. Terry recently shared how proud she was of the 2015-2016 recipient, Crystal Climer, Delta Upsilon – University of Tennessee – Martin, when she saw pictures of her University of Missouri White Coat Ceremony for Veterinary school on Facebook. Terry looks forward to receiving her donor letter each summer to learn more about each recipient and has been able to meet with some of the recipients face to face! This summer, she was able to connect with the 2017-2018 recipient, Lauren Downie, Tau Chapter – University of Kansas at Grand Convention (pictured left). Thank you to Terry, and all our sisters, who’s generous support of the Alpha Delta Pi Foundation allows us to grant more than $100,000 in scholarships annually to our sisters pursuing their educational dreams. Terry (center) with the Academic Enhancement Directors at Grand Convention 2017.